The Signals Platform is a place where anybody can create fully customizable trading robots with no advanced technical knowledge required. Our mission is to empower crypto traders with state of the art algorithms from the data science community, which will allow them to optimize their profits. The Signal Token will be an Ethereum blockchain based ERC 20 token. 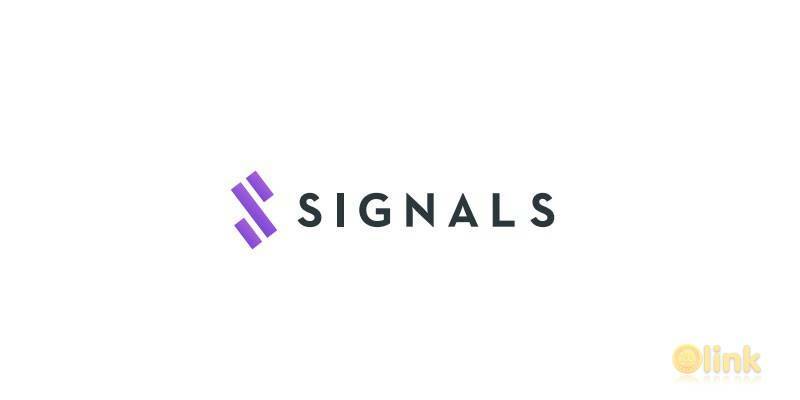 All paid features available on the Signals Platform will be accessible exclusively using Signal tokens. Signals’ business model is based on two main revenue streams. 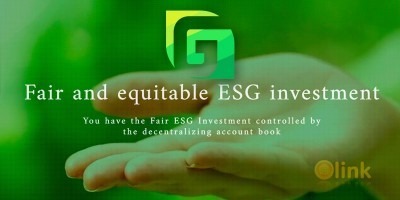 First, Signals charges a fee on each purchase in the Signals marketplaces. This includes: • Purchases of user-created indicators in the Indicator marketplace • Purchases of data streams in the Data marketplace • Renting of user-made strategies for copy trading in the Strategy marketplace • Using premium machine learning features in order to assemble and train trading strategies. The second revenue stream comes from the Signals cloud solution for deploying strategies. A subscription model will be implemented, with several tiers to choose from based on the amount of strategies used. ✅ COMMENTS: ICO "Signals Network"